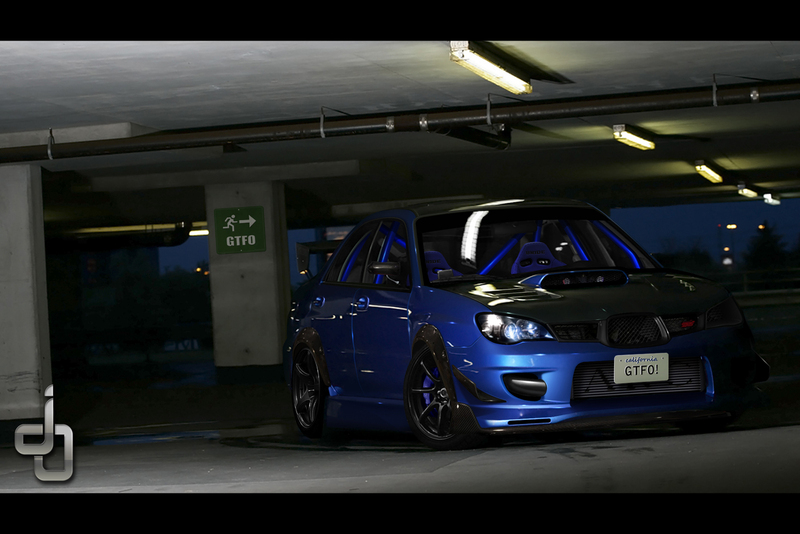 What's your favourite WRX / STi model? I like soccer. But orange isn't anywhere near my favourite colour. My point exactly Aekman!!! truly stunning!! OMG!! what have they done??!!! The 22B is easily the best looking followed by a nicely modded Hawk eye. It's a tough choice between the Classic and Hawkeye. I do like the Hawk/Pig but prefer the other..
ams: "Can't live with them, can't throw rocks at them." 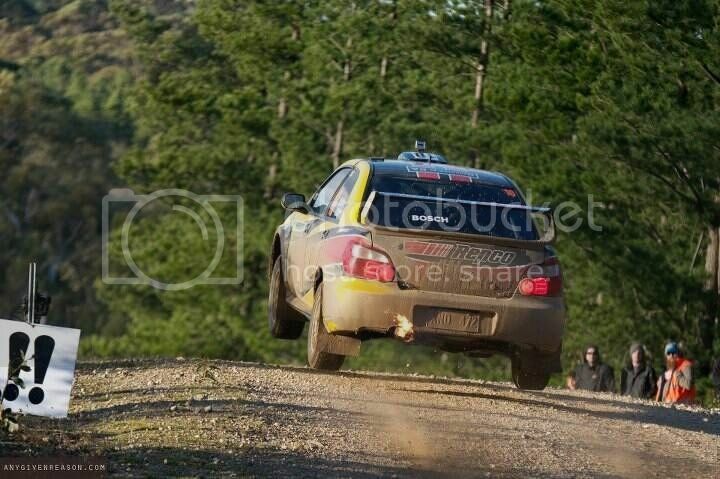 I like this photo of the Blobeye. 22B are awesome but I honestly dont think the kids on the streets today would really know what all the fuss is over them. 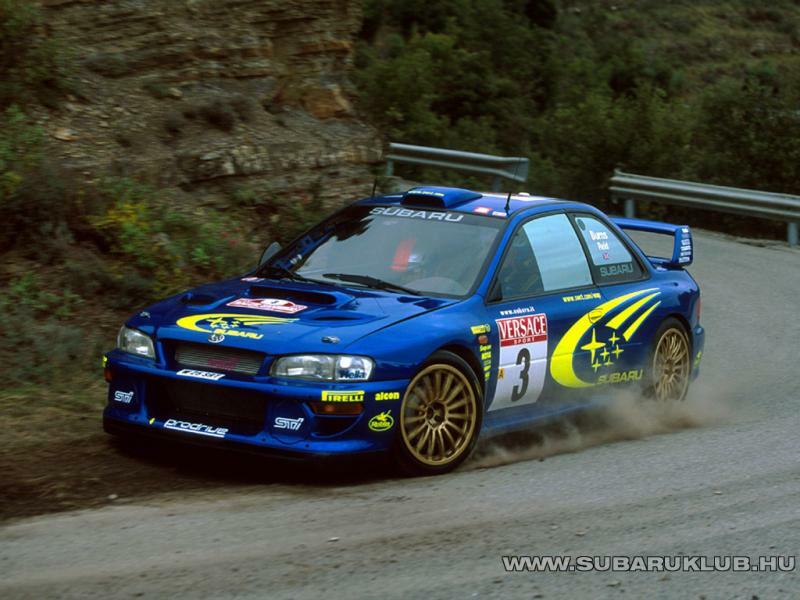 Woo Hoo, I LOVE 22B's! Currently my iPhone lock screen picture One went on eBay not long ago for 75k!!!! one on car sales atm for 100k!! Lol. 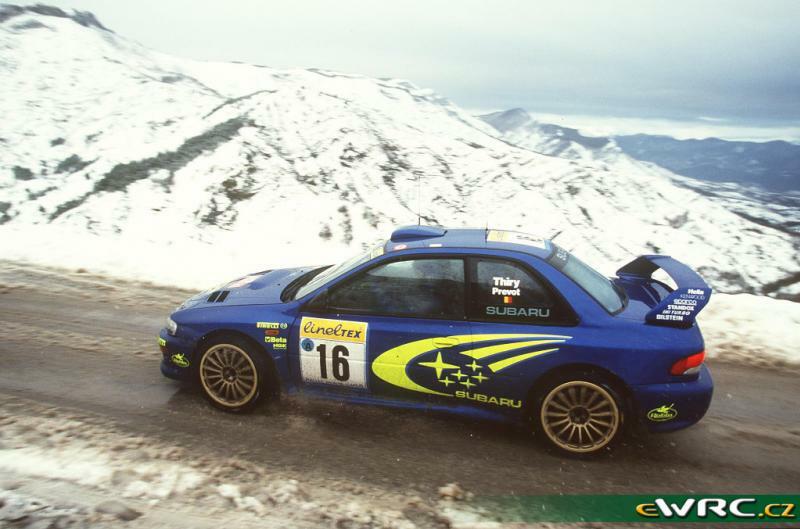 You would really have to be loving them to spend that kinda dosh on a early Subaru! The bloke that has one in Perth has too much money. But it's great to see them being maintained, and driven. 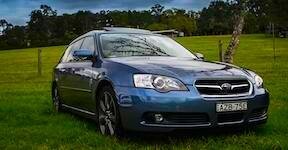 Richo has probably seen it more than me, but he also has an S204 - nice cars. Like. Nice cars. Rob has one down here in dee why. He uses it as the family bus! Actually, maybe S201....? I can't remember. That's cool Aek. Cars are made for one reason. To be driven. 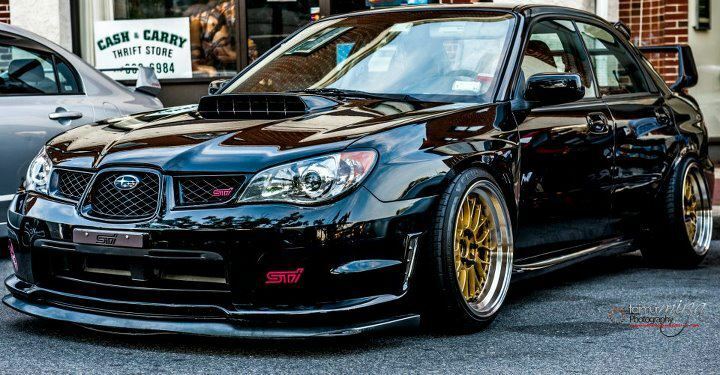 I like them all, I think STI's that we have seen in our time will be the last of the great name. My favourite shape is the GC8, A white Version 6 STI is and will always be my favourite. My neighbour had one when I was 11, Took me for a drive in it once. Wanted one ever since. 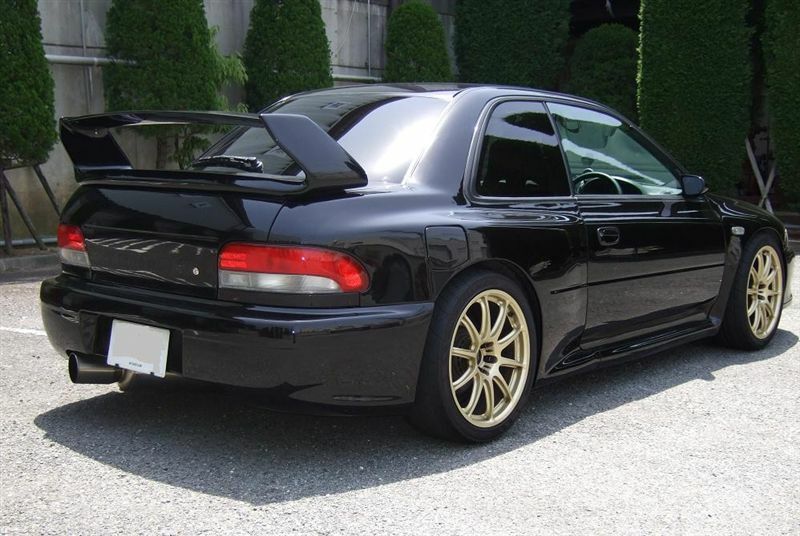 I remember looking at 2 door GC8s when I was looking to buy a car in Japan and thought they didnt look very appealing. But the look has really grown on me. Might get one next time I'm over there. Why did they drop the coupe?